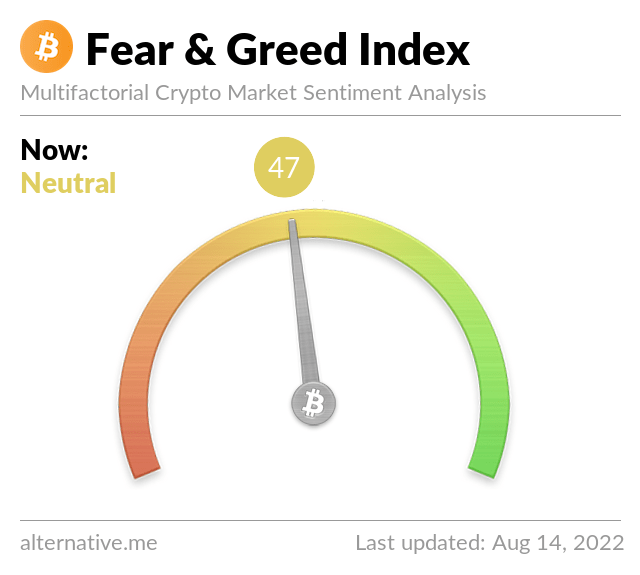 The cryptocurrency market has felt the claws of the bears in the last 24 hours with the top cryptocurrencies losing their footing to the bears’ grip. However, Waltonchain (WTC) seems to defy the market pressure and is appreciating despite the pressure. The community of investors seem to be happy with Waltonchain’s Q3 report of achievements and future goals as evident from reactions on social media. This to a very large extent is responsible for the unexpected and remarkable uptrend the asset is experiencing when major crypto assets including Bitcoin are drowning in their own blood. Waltonchain had lost its edge somewhere in the year when bearish trends overwhelmed the market but obviously was doing some background work to get back on its feet. The restored interest in the asset testifies to this fact raising its price substantially and hopes are high that the price may go as high as 3.5% if the trend continues. This hope is based on the sharp and rapid increase in Waltonchain transaction volume on Bithumb in the last 72 hours. As traders and investors like to go for appreciating assets, this may not be unconnected with the rising price of the asset in the face of the bear market. An altcoin that has defied market trends to be appreciating at this time is worth the attention of the crypto community and that is what WTC has been getting in the past 24 hours. Many are interested in what happens next. Will the appreciation increase? Will the bears catch up with Waltochain or will it succeed in leaving the bear zone? This could be really good for the asset if it can prove its worth to investors at this time. Although WTC has a bright future judging by the current trends, it will be better to keep all fingers crossed and see what the week holds for the asset. WTC is trading at $3.35 USD at press time representing an appreciation of 5.31%. Trading volume is at $17,469,400 USD in the last 24 hours. the author Ponvang Bulus is a cryptocurrency enthusiast, investor and writer. He is interested in trending technical, regulatory and financial issues in the crypto space and loves to write about same. What Will Trump’s Crypto Force Entail? Bitcoin, Ethereum, Ripple, Monero prices surge – is the train leaving the station again?